So, it says that this includes five 4oz. 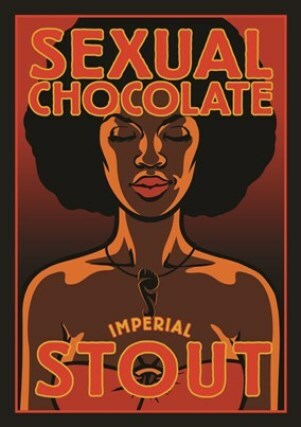 pours of any Sexual Chocolate. What if I wanted to have all of the vertical selections and also try the special casks? No can do?